In two and a half jam-packed Festival days afloat on words, everyone who could wangle a ticket clambered into the planetarium which housed E-X-P-A-N-D-I-N-G the Universe in 45 minutes. 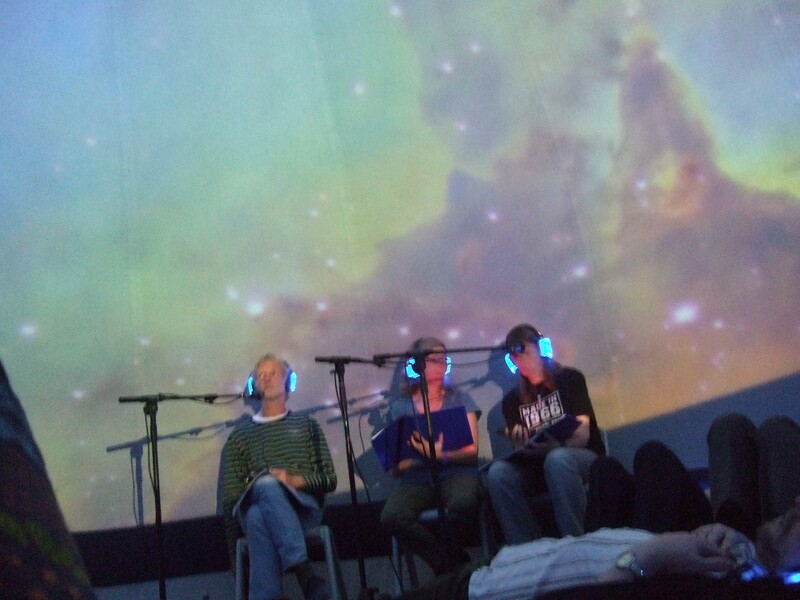 Two poets, Nadia Kingsley and Emma Purshouse, an astrophysicist, Professor Trevor Ponman and musician Giancarlo Facchinetti have made something breathtaking. 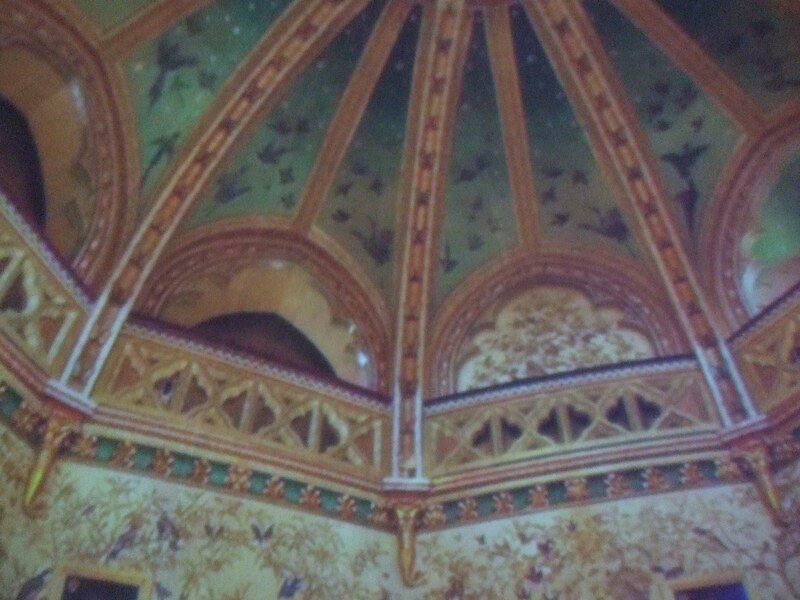 You lie on your back in the dark, the baroque ceiling opens to the stars, and you’re away. ‘Before the Big Bang, there was no before’. 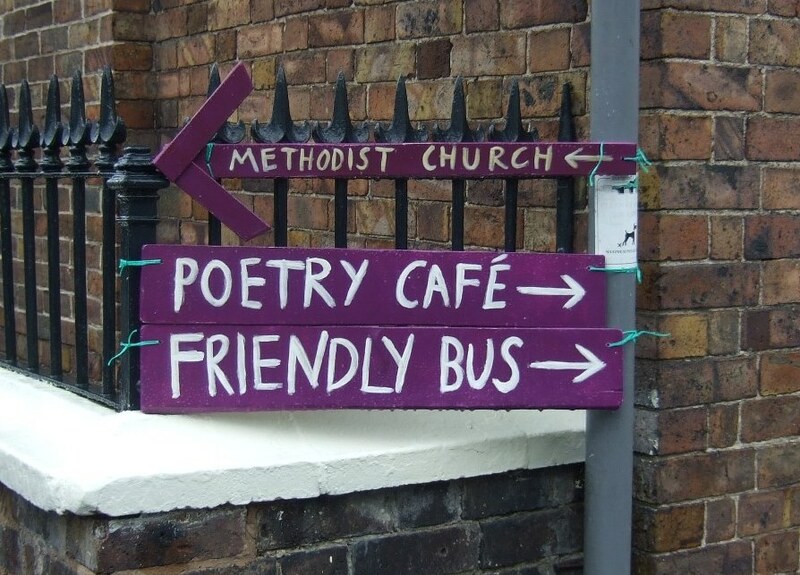 Out on the streets of Much Wenlock, poets and audiences scampered in all directions, cramming in events. So much hugging on street corners! Under the Corn Market was Wild Wenlock, brainchild of Emily Wilkinson, who had magicked up tepees, which, when you put your head inside, were playing poems. Small children were tucked up on cushions, listening. More children made Things, everybody talked, and behind the tepees Wenlock Library offered Rhyme Time, when performers nipped in for a few minutes to share poems with passing tots. I went and recited Queen Nefertiti to a round-eyed little audience. Wenlock is small and lovely, and many people stopped to read the great cherry Poetree in the churchyard, on their way to coffee, cake and conversation in Priory Hall.